Welcome to the "Hub" of Sonoma County. Cotati has long been considered the "Hub" of Sonoma County by virtue of its central location and wheel-shaped plaza. Cotati offers the best of small town living, with all of the advantages of having a location near larger cities. Cotati is the effective downtown of Sonoma State University -- the only California State University in Sonoma County. Cotati's roots are steeped in agriculture, education and the arts. The residents are proud of its diverse community and rich history. 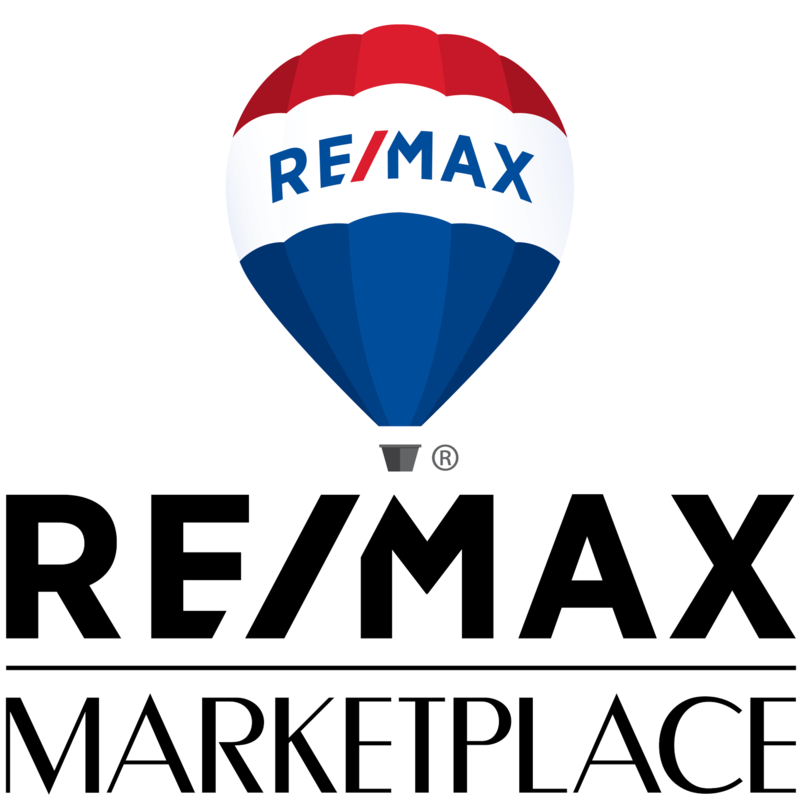 It is for these reasons that we have chosen Cotati to be the home of RE/MAX Marketplace. Located between Petaluma and Santa Rosa and only 40 minutes north of the Golden Gate Bridge, Cotati has direct access to Hwy 101, Old Redwood Hwy and Stony Point Road. Cotati is often referred to as the “Gateway to Sonoma County” because of its crossroads location and close proximity to everything. Like many Sonoma County cities, there is a downtown, known to locals as “Walkable Cotati.” This area boasts several award-winning restaurants and taverns, which feature nightly live music and entertainment. Downtown has a great mix of boutiques, galleries and other small businesses, only adding to Cotati’s charm.